It has been a very fulfilling and memorable experience for them in may ways. Camp is like a big family. My kids were very well taken care of when needing medical attention, which is very important when they are away from their parents. The nurse and camp director stepped in and made sure they felt nurtured and safe until well enough to return to their activities. They got a chance to disconnect from their everyday life, forge strong friendships, and be exposed to certain activities that they cannot do during the year at home and while at school (water sports, horseback riding, archery, for example). Very important as well, it deepened their pride in their Judaism and community through learning, song, dance and just plain cheerfulness!|The staff work very hard to make sure to offer a wide range of activities to please kids with many different interests. All campers feel included in a spirit of warmth and joy, and most importantly, the staff works to ensure that all campers plainly have fun. It is the kids’ happiest time of the year!! They really are having a wonderful time. Everything looked great on Visiting Day and the kids were very happy. The bathrooms were spotless!! My daughter said that she did not want to go home! 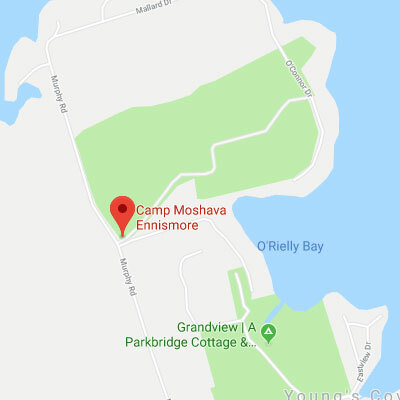 I’m so excited to be returning as the Rosh Moshava this summer! 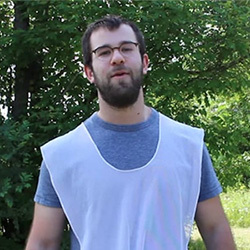 After spending six of the most formative years of my life as a chanich at Moshava, I wanted to continue giving back to the camp as a member of the tzevet so I became a Madrich. I just couldn’t get enough so I moved on to be a Rosh Eidah (section head). Then my ultimate dream came true and I became a Rosh Moshava. I will now be returning for my second year in the role and I just can’t wait. I feel a very strong connection to my home away from home (besides Israel! ), and I do everything that I can to strengthen the Moshava experience for our entire camp community. One of the most amazing things about the summer experience is the opportunity to be with so many special people in our tight-knit camp. 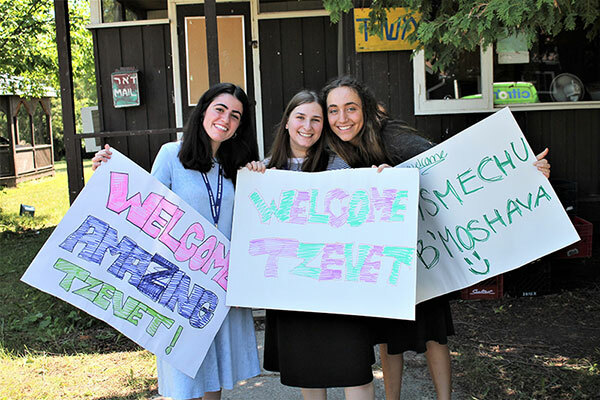 Every member that walks through our gates on the first day of Machaneh teaches, influences, and in turn is guided by the peers around him or her. That is what makes camp such a special place and what makes me so proud to be a part of Machaneh. A bit about me before I sign off: after graduating from Yeshivat Or Chaim in Toronto, I had spent a numbers of years studying in Israel and serving in Tzahal. After my experience in Israel, I returned to North America to study at Yeshiva University, pursuing a degree in Psychology with a minor in Business. My favourite ice cream flavour is Mint Chocolate Chip, and my first name, though not used in camp, is Daniel. I look forward to greeting everyone off the busses, but I encourage you to reach out to me with any questions or concerns you may have about the upcoming summer. Feel free to reach me at roshmosh@campmoshava.org. Though I had said this in last year’s bio, I’m truly confident that this summer will be Moshava’s finest, yet!